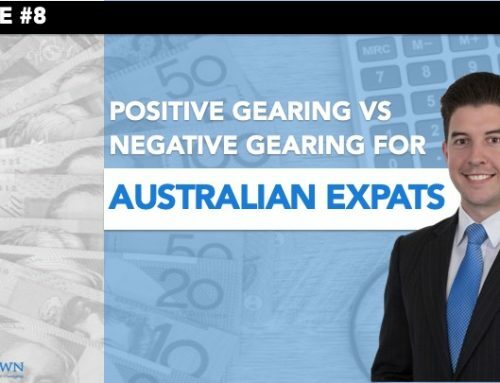 Today, we’re talking about the main residence exemption for Australian property and what it’s removal, proposed removal, could mean for Australian expats. Firstly, let’s explore what the current rules are. 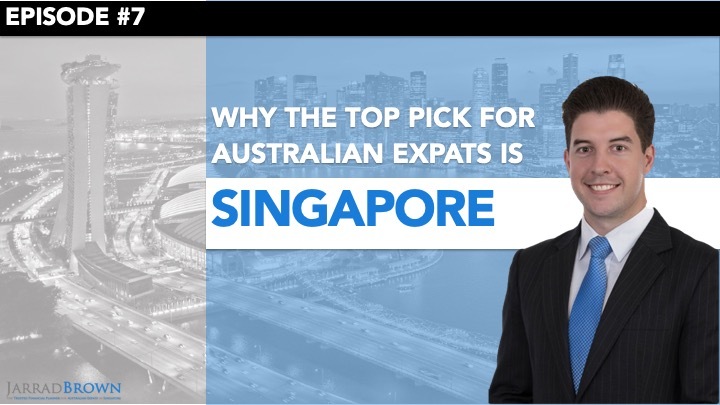 Whether we live in Australia, as Australian tax residents, or we live abroad as Australian expats, we’re all granted a 6-year main residence exemption. 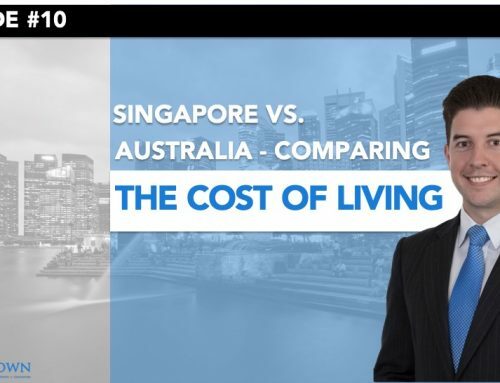 What this means is that we could live in a property for two years in Australia, then decide to rent it out for a further six years, and regardless of whether we live in Australia or abroad, if we then decide to sell that property, that entire eight-year period is free of any capital gains tax liability. 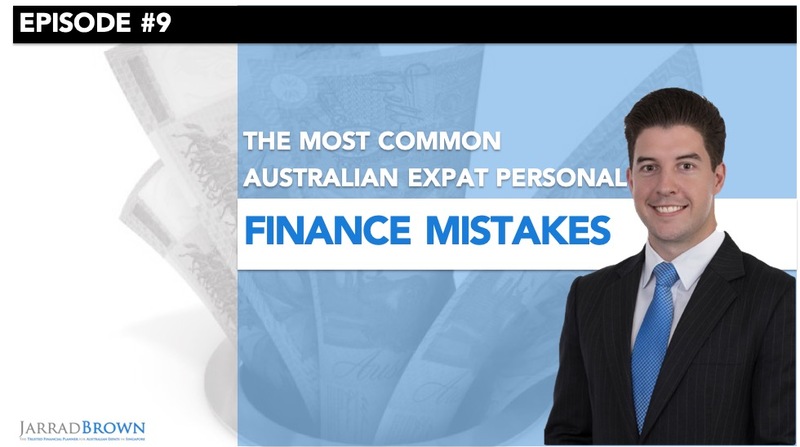 This is all set to change for Australian expats. 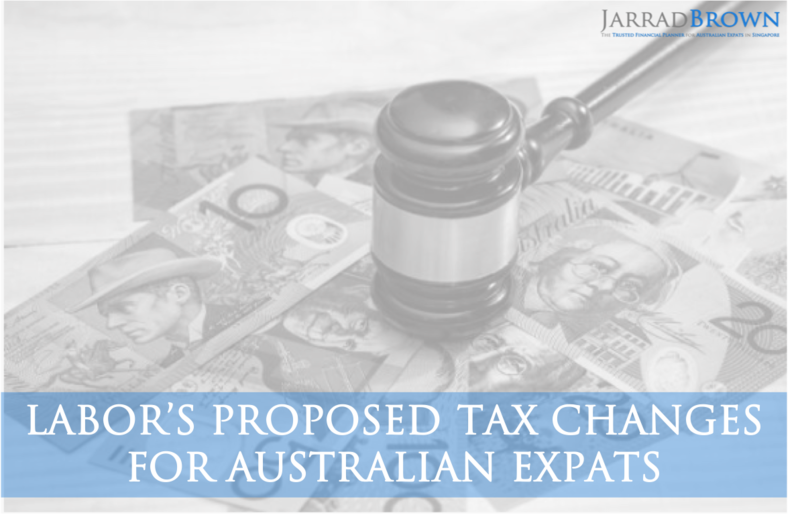 What has been proposed is that if we sell a property while we’re living abroad, while we’re Australian expats, we would pay tax on the full gain of the property. 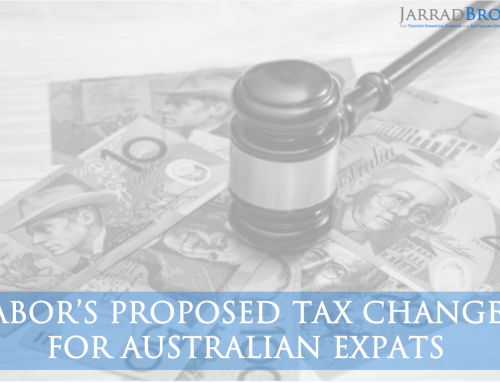 Given that we don’t get a tax-free threshold in Australia as expats, we’re going to pay a much higher tax rate on the first dollar of income so it’s important to pay attention. These tax rates you’ll see in the following table. As you can see from dollar one, we start paying 32.5%. 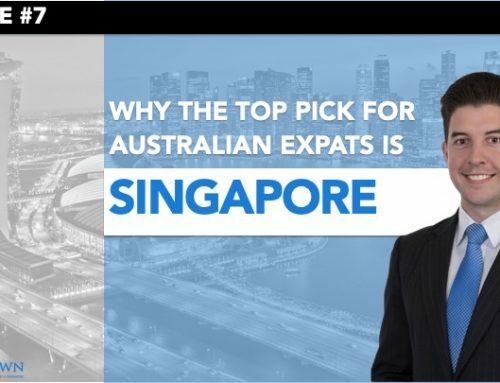 The draft Bill that has been proposed is that not only if we sell a property while we’re Australia expats, i.e. while we’re living abroad, that we would be denied the main residence exemption, they would also like to tax us from our original purchase price. 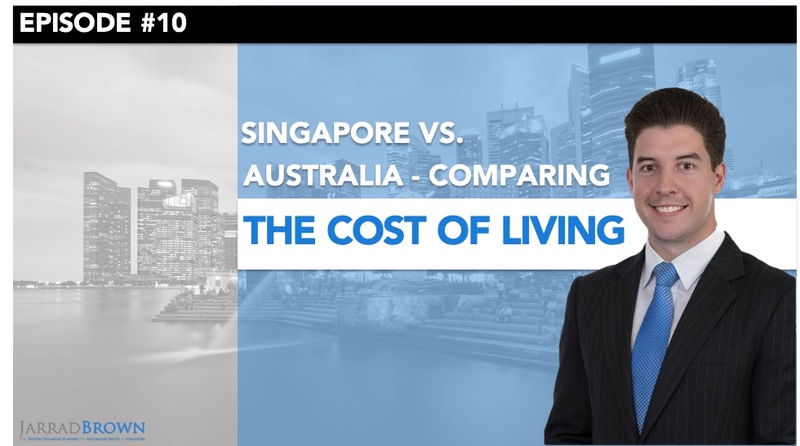 To put this in perspective, what it could mean if it does go through, is that you may have bought a property in Sydney, Melbourne Perth, or anywhere in Australia, lived in that property for ten years, and then decided to move to Singapore, and sold that property five years later. Under the current rules you would be within the six-year exemption, you could claim that the property is your main residence, and the entire 15 year period would be free of capital gains tax. However, if the proposed bill does get passed, then you would be taxed on the full 15 years from your original purchase price, so it’s very important to pay attention to this discussion. Please do note that this is just a proposal that is not yet legislation, so there is no reason to panic just yet. However, it is important to pay attention because the deadline that they have proposed is 30th June 2019, which is only a few months away, so we do need to keep a close eye on whether this does come to pass or not. 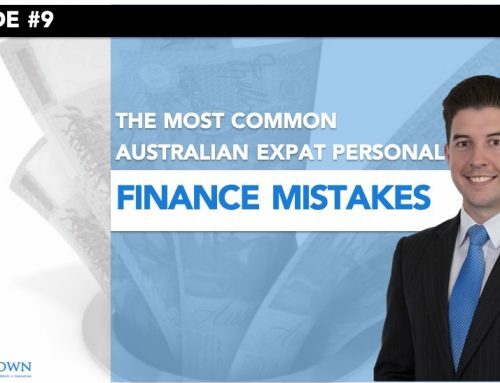 If you do own property in Australia, as we’re talking tax and potential tax liabilities, it’s very important that you speak to your financial planner and your accountant and assess what your options are before making any major decisions. Likewise, you may want to get valuations done on your property and assess how a rule change could impact you if the Bill does actually pass. 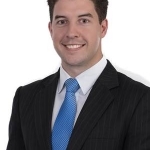 If you have any questions at all about your property, how you could be impacted or what your options are, please feel free to reach out to me on the contact details provided. Likewise, if you have another key personal finance topic or question that you’d like me to explore, reach out and let me know, and I’d be more than happy to consider it.